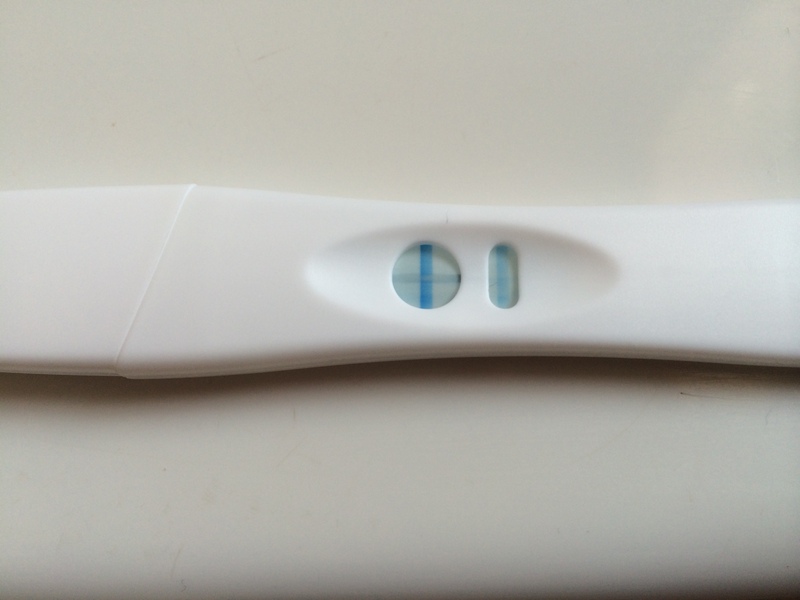 I was on approximately CD27 (13DPO) when I went on holiday – I say approximately, as our app and I are in disagreements as to when I ovulated. I believe I ovulated on CD14 (06/07) due to the positive OPK’s and BBT dip, but the app believes I ovulated on CD16 (08/07). At first the app didn’t believe I ovulated at all due to the fact that my BBT was all over the place during the cycle, however once I edited a few items I got my cover line. Nevertheless, I ovulated which was a good start. However, we were only able to get the one shot in due to timings but either way, I know it was before ovulation was due. Phew! The first week of the TWW was easy as I was super busy at work as well as getting over excited for our holiday. The second week was also remarkably easy as I was on holiday! I was stuffing my face as well as entertaining a very active 7 year old – I was keeping myself happily occupied, however I was very aware of the up and coming visit from AF which was bit of a downer, especially on holiday; which is a time I like to go swimming. Nevertheless, I wasn’t going to let myself think about it for a change. S was also really well behaved, although she did slip in the occasional “how are you feeling” which was answered with a generic “fine”. I didn’t want to think about anything TTC related. We took our BBT thermometer with us, however we were unable to log anything on our app due to having no wifi – so we couldn’t see what my chart looked like, which was a blessing in disguise as one of the worse things during the TWW is seeing AF arrive in the form of a BBT dip before hand. So anyway, the due date for AF came and went. I was due around 14DPO (20/07) and 16DPO (22/07) but those dates came and went. No sign of AF! Typical. I was at my most relaxed, having a great time, and AF is late! As and when it does come, it’s going to be a bad one, I thought. I wanted to go swimming and wear my white linen trousers due to the scorching heat, but there was no chance of that happening. I wasn’t taking it too seriously, though, as I’ve been late before. So as I write this, I’m currently, starting my 6th week of pregnancy (I still can’t believe it). I’ve booked my midwife appointment for 08/08 which will soon be the end of my 7th week. I then have to go back a week later on the 15/08 but I’m not sure what for – but right now, I don’t care. I’m super nervous, as well as excited, but more nervous than anything. I want to scream the news from the rooftops – but I can’t. The next 12 weeks cannot come sooner. Happy and healthy 9 months! OMG, I just got goosebumps! Congratulations! So happy for you! OMG!!! Seriously!?!?! HOLY CRAP!!!! Woo hoo!!!!! Congrats! This is exciting news!!!! So happy for you! Cheers! To a happy and healthy 9 months! Congrats! How have you managed to keep this a secret for so long!